An adrenaline pumping afternoon of girl power, for females aged 8 to 19! Featuring Erin Yungblut, Claude Godbout, and Leila Mostaco-Guidolin. Information and registration here. 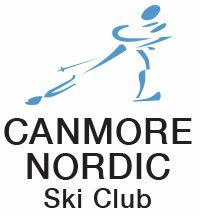 Canmore Nordic Ski Club is looking to hire a head coach for its biathlon programs. View the job posting here (.pdf). Listed below are selection percentages for Team Alberta, competing at the upcoming National Championships in Hinton. Selected athletes, and athletes eligible for sanctioning, will receive letters with details of the Tour by February 15th. Athletes wishing to appeal their status must do so in writing (mail to info@biathlon.ca) by February 18th. 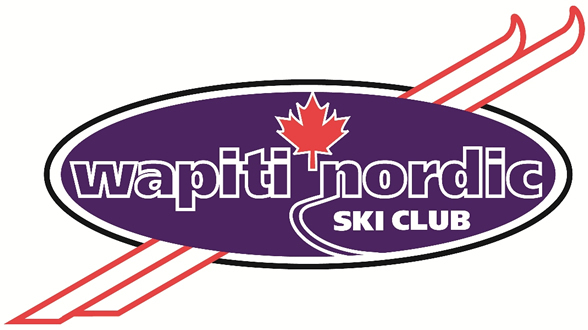 Biathlon Alberta has scheduled an additional event in February: Calforex Cup #5 will take place next weekend (February 7/8) in Canmore. Invitation to be posted soon. Due to a lack of snow (both on the ground and in the forecast), Calforex Cup #5 in Camrose, scheduled for January 31/February 1, has been postponed. Please stay tuned for news on a new date for the event. Due to further deterioration this afternoon of the ski loops, stadium, and shooting ramp, and little hope for an improvement in conditions, a decision has been made to cancel tomorrow’s Western Canadian Championship/Calforex Cup #4 biathlon competition. Weather forecast is looking great and the snow is holding up in Edmonton! Don't forget - registration closes Wednesday (Jan. 21st) night at 23:59. Alberta Biathlon Club will hold its Annual General Meeting tomorrow, Tuesday, January 13th at 7:00pm. Unable to attend in person? A teleconference option is available. Dial-in number: 1.800.747.5150. Participant code: 2636657. Due to the cold weather forecasted for this coming weekend in Grande Prairie, Calforex Cup #3 has been postponed one week. New competition dates are January 17/18. For sale: Anschutz-Fortner rifle. Includes harness, sling and armband, soft-case, beautiful stainless barrel, and Pelican hardcase. Price - $3000 Call Stewart at 403.679.9927.